NorthEdge Capital has supported the MBO of engineering tooling supplier Cutwel Limited, backing the existing management team led by Adam Gillard, Graham Short and Shaunie Mangham. 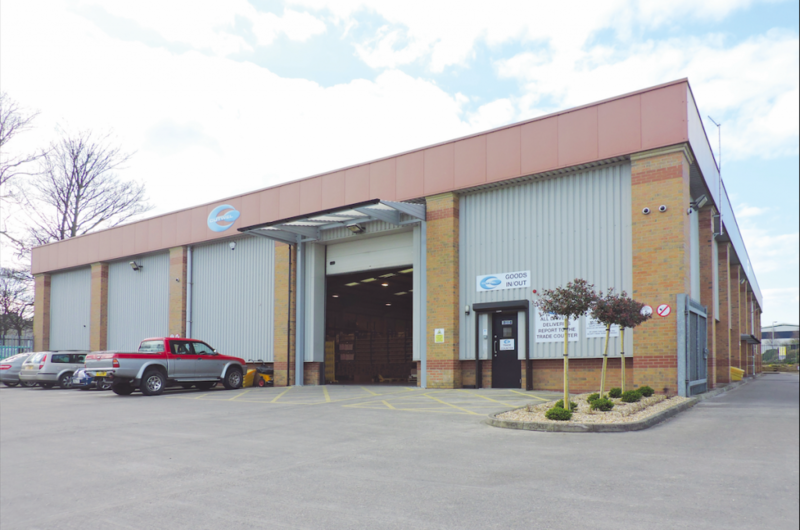 Operating from its purpose-built, 24,000sq ft distribution facility in Cleckheaton, West Yorkshire, Cutwel specialises in supplying precision cutting tools and machine accessories to the engineering industry throughout the UK and Ireland. Since founding the company in 1996, husband and wife Paul and Mary Hawksworth have invested in strengthening Cutwel’s sales and technical teams, increasing headcount to over 50 people and delivering year-on-year revenue growth from £6m in FY12 to over £16m in the year to April 2018. NorthEdge’s investment in Cutwel will support the company as it continues to scale its Sales Team with investment in recruitment and training. The company aims to double the headcount over the next four years and further drive sales across the SME market. The deal was led by NorthEdge Partner Andy Ball with support from Tom Rowley, Director and Nicola McQuaid, Investment Manager. Tom Rowley will join the board in a non-executive capacity. Colin Stirling, former Partner at Spirit Capital, has been appointed as Non-Executive chairman. Adam Gillard, General Manager at Cutwel, said: “NorthEdge’s investment represents a key milestone for Cutwel. The team truly understands our values and has demonstrated a strong track record of supporting high-growth businesses. Nicola McQuaid, Investment Manager at NorthEdge Capital, said: “We are proud to be backing a business which has consistently demonstrated its commitment to customer service and to supporting young workers and apprentices with the best possible training. This is also reflected in the historic growth which includes a great deal of repeat custom. NorthEdge was advised by GCA Altium (Stuart Warriner and Andy Battersby), Womble Bond Dickinson (Simon Pilling, James Cook and Catherine Willis), PwC (Joel Smith and Nicola Widdson) and CIL (Jon Whiteman and James Fothergill). Management was advised by Sentio (Dave Irwin) and 3volution. Corporate finance advice was provided to the vendors by PwC (Paul Mankin and Iffy Hussein). DLA Piper (Stephen Atkinson and Mark Cliffe) provided legal advice. Wheawill and Sudworth (David Butterworth and Darren Eastham) provided accounting advice.